May is National Foster Care Month. To promote awareness, Collins & Lacy, P.C. is again teaming up with the South Carolina Youth Advocate Program (SCYAP), a provider of foster care and community-based services, to host a statewide item collection drive for the organization’s Precious Cargo Program. 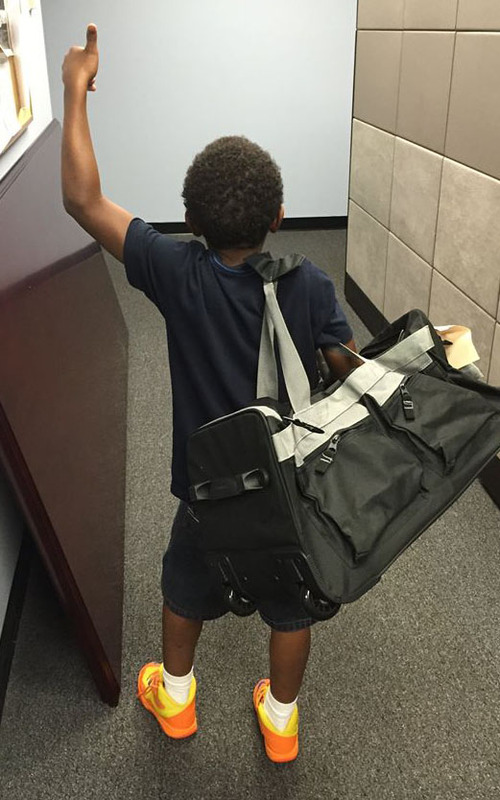 WHAT: This community-based drive seeks donations of new toiletries, school supplies, and comfort items to be filled into duffel bags that will be provided the day the foster children enter into SCYAP’s care. The bags are prepared for specific age groups and separated by male and female, so they are personalized for each child. WHEN: Items will be collected throughout the month of May, during the business days of Monday-Friday, from 9:00am to 5:00pm. WHERE: Drop-offs for donated items can go to either of the Collins & Lacy offices (Columbia or Myrtle Beach.) Monetary donations can be made through SCYAP’s PayPal account found here. Completed duffle bags prepared by SCYAP are based on three age group categories: birth- 2 years; 3-11 years; 12 years and up. 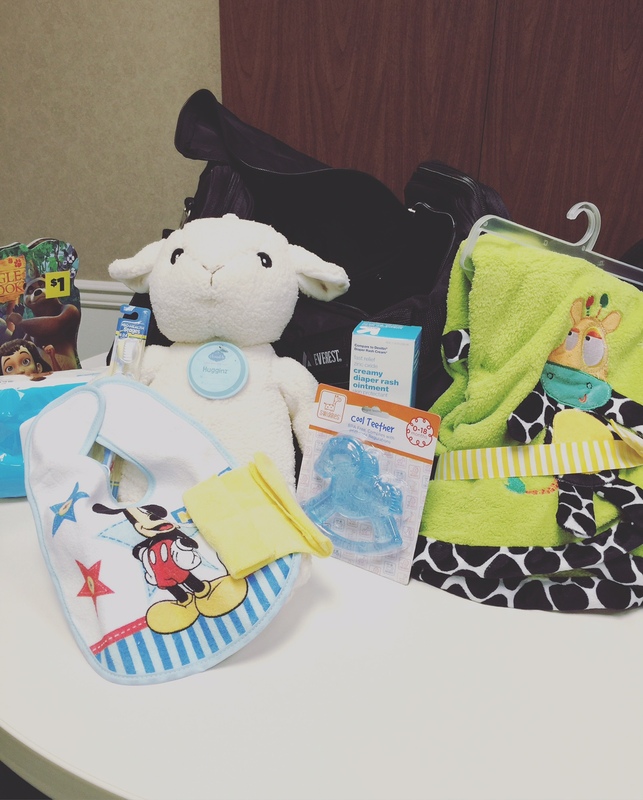 The baby bags contain baby items such as bath wash, lotion, and diapers as well as the baby blanket, etc. 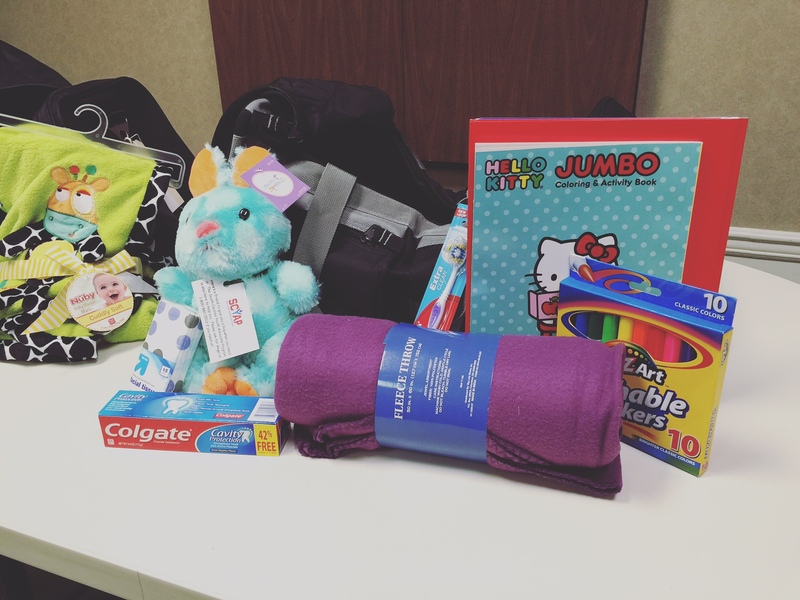 The bags for the older children contain regular fleece blankets and a stuffed animal along with the other toiletry and school supply items. The following (unused) items are needed. Thank you! To learn more about SCYAP and the Precious Cargo Program, visit https://www.scyap.com/Home.aspx.